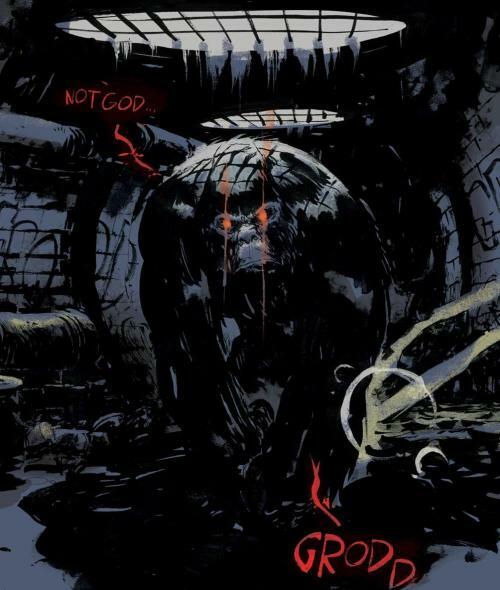 Everyone who follows my site knows that I freaking adore Gorilla Grodd. He is one my favorite DC villains. It was amazing to see him show up on the Flash. Now the show has released some of the concept art of his appearance. Some of these pieces I think are even cooler than what showed up on the show. Below are clips from the show and also some of the concept art. Enjoy! Flash - News, Characters, Toys and More!